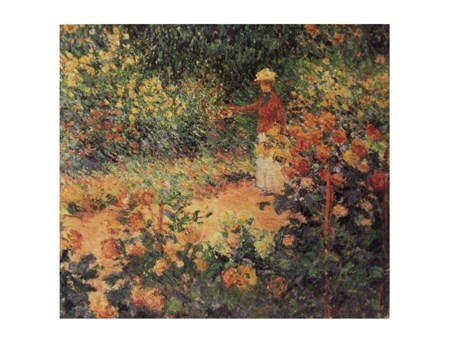 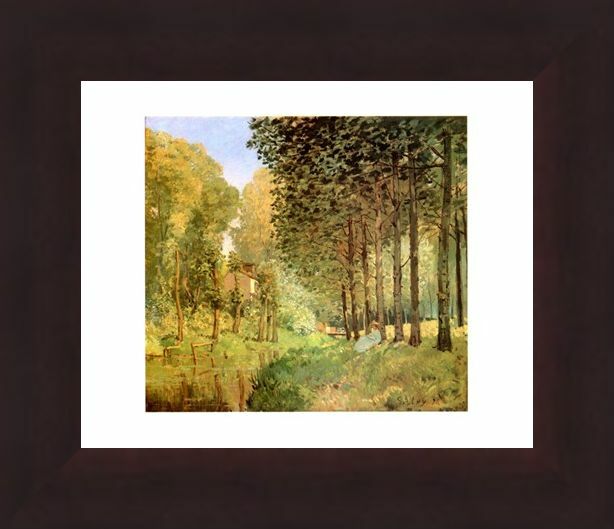 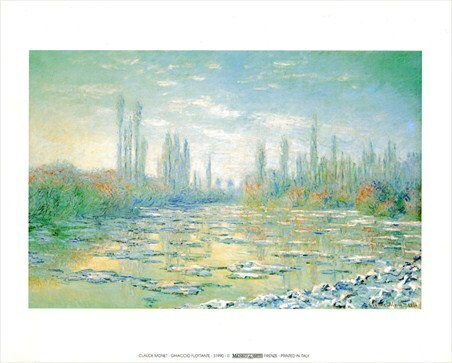 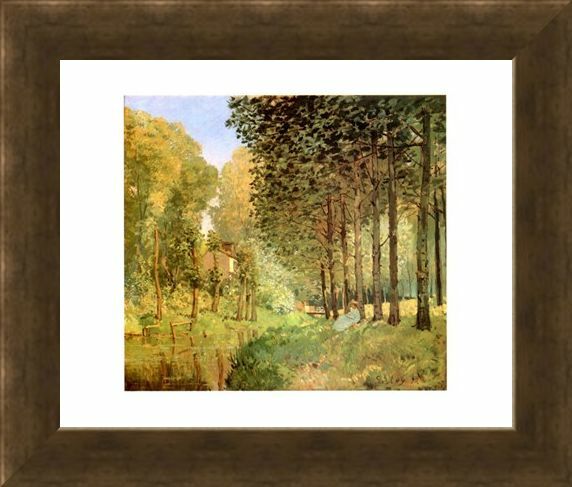 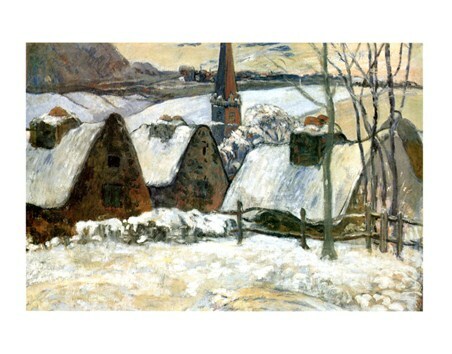 Art Print: Add a breath of fresh air to your home with this stunning impressionist print by English impressionist artist Alfred Sisley. 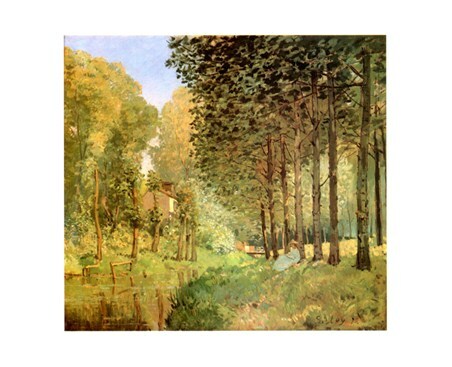 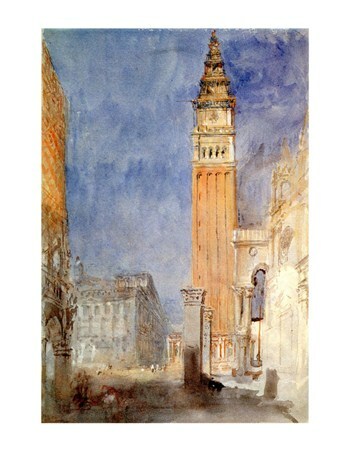 His work was known for its consistency and he never strayed from capturing beautiful landscapes and outdoor scenes. 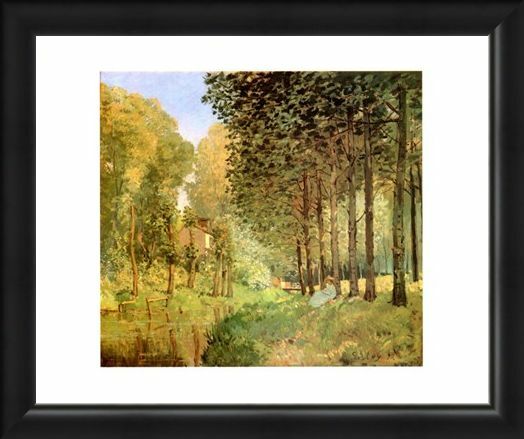 'Le Repos Au Bord Du Ruisseau' (Resting at the edge of the creek) is a wonderfully relaxing piece which shows a woman against a tall tree as she has a few minutes to herself on a glorious summer afternoon. 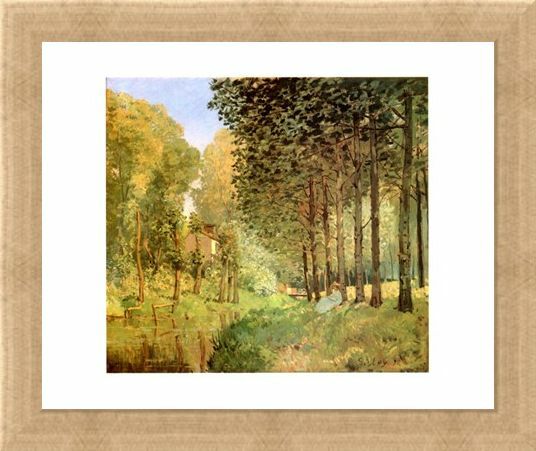 The trees reflect in the calm river as it flows down past a small house on the banks. 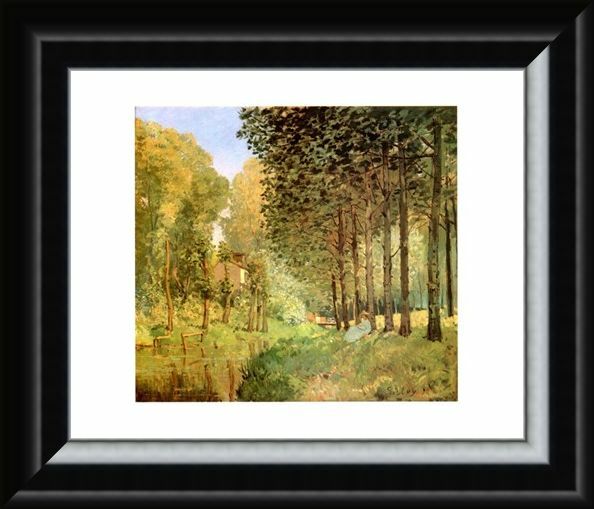 A lovely print which will brighten up and room and warm your heart. High quality, framed Le Repos Au Bord Du Ruisseau, Alfred Sisley mini print with a bespoke frame by our custom framing service.